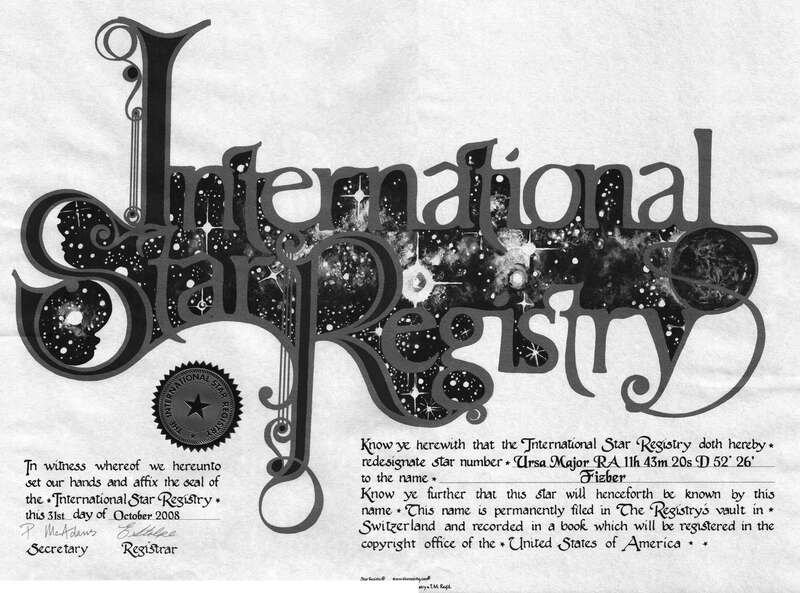 The International Star Registry has recently named a star after an innovative real estate search engine Fizber.com. Fizber.com, the U.S. leading real estate property listing website, announced one of the stars to be officially given the name of Fizber. 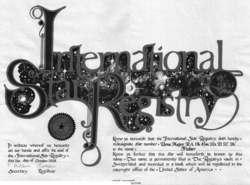 The stars have always had a great influence on the lives and destinies of people. But how can one decide what star is theirs? And which one from millions of them is lucky? For Fizber.com this question doesn't exist anymore. Recently the company has received a certificate confirming that one of the stars was officially given the name of Fizber. Fizber.com is a website dedicated to buying and selling real estate. At Fizber.com users can find an up-to-date and complete database which helps sellers and buyers to find a deal as quickly and effectively as possible. Home listings include for-sale real estate from all over the country. What is more, with Fizber.com homeowners can reduce expenses on selling and buying operations (as selling or buying a home on your own you don't have to pay commission fees to real estate brokers). At Fizber.com visitors can benefit from different services, such as Flat Fee MLS (Multiple Listing Service) which helps to include a for-sale property in the local MLS and to cut the paid commission to real estate brokers in half or in full; or Street View which helps to have a virtual look at the future neighborhood without leaving a cozy armchair; or Broker/Agent Database where one can contact a professional to help them with selling or buying a house. And now the light of Fizber's lucky star guarantees not only the company's professionalism but also homeowners' successful deals. With home listings throughout the United States, Fizber.com strives to connect buyers and sellers more effectively. The site receives over 1 million visitors monthly and offers to list for-sale properties on a multiple listing service for a $349.95 flat fee, to submit property ads to a variety of property search engines for a $299.95 flat fee, and a package of both services for $499.95. Prospective homebuyers can browse property database, available at http://www.fizber.com, at no charge.